Why are MOT’s so important? MOT’s are important for a number of reasons such as safety & roadworthiness, bodywork condition and general wear & tear. At Full Circle Motors MOT Testing Ivybridge, we have a number of MOT testers that are qualified to perform MOT’s on Class 4, 5 and 7 vehicles. As part of the MOT our testers will perform checks on your vehicle such as braking, lights, fuel system including emissions as well as checks for your seat-belts and horn to name but a few. We have an MOT test viewing area and if you’re in a rush, we can book you a timed MOT slot should you wish to wait while your MOT is being carried out. We’re also just over 5 minutes walk away from Ivybridge Town Centre, should you wish to browse the local high street. A year is a long time, that’s why at Full Circle Motors MOT testing in Ivybridge every customer not only gets a free keyring reminder when their MOT is due, but we also send a free courtesy text message MOT reminder directly to your mobile phone 2-3 weeks before your MOT is due. 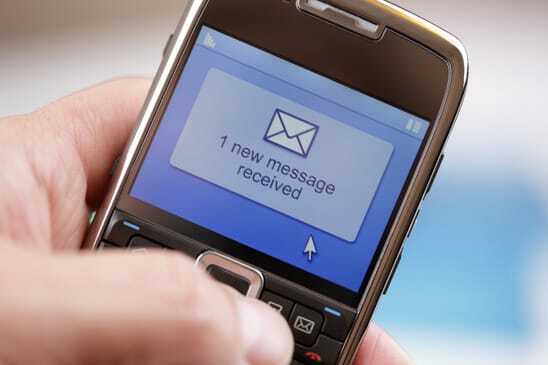 The text message will let you know which vehicle it’s for (you may have had more than one vehicle MOT’d with us), the text message will also inform you the date when the MOT is due. Routine vehicle servicing plays an important part of keeping you on the road. We have various options available for vehicle servicing from an oil & filter change, intermediate service through to a full service as per your vehicle manufacturers guidelines. Can help reduce repair costs in the future (the longer you ignore that knocking or scraping noise the worst it could get). Vehicles with a full service history can in most cases retain residual value. Most buyers look for a good vehicle service history when looking for a used car. Provide peace of mind for the owner knowing the vehicle has been inspected regularly by one of our qualified mechanics. 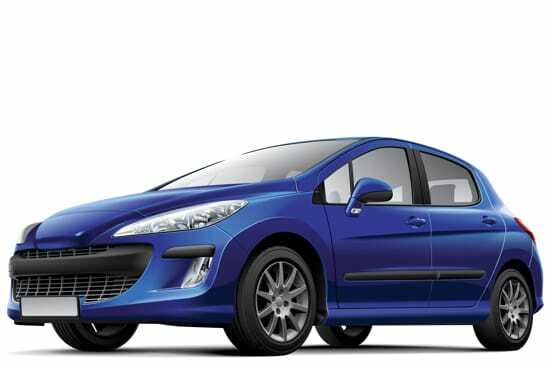 Stops vital engine parts from clogging, which can in some-cases increase fuel economy. Depending on the level of service you’ve requested, various other parts are inspected on your vehicle for wear & tear and if we see something that’s going to cause you trouble in the future, we’ll report this to you (preventive maintenance). We have a team of highly qualified mechanics with many years experience. 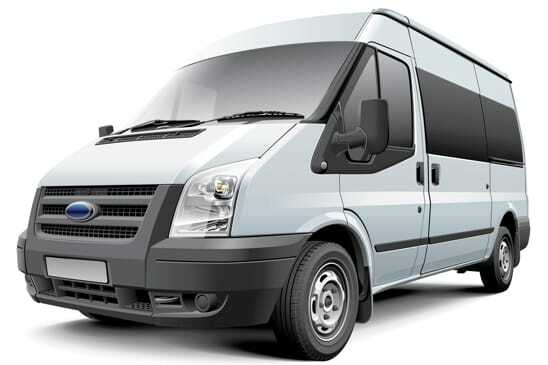 Full Circle Motors in Ivybridge are equipped to carry out repairs to cars, vans and light commercial vehicles. If you hear a strange noise or knock coming from your vehicle, don’t leave it to chance bring your vehicle along to us and let us take a look for you. We have a fast turn-around time for most vehicle repairs and only use quality parts which are provided with a warranty for your added peace of mind. 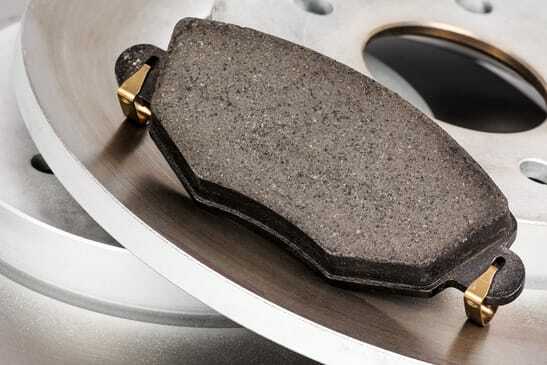 Ensure your brake discs & pads wear evenly on both sides. Uneven brake wear can cause your vehicle to not brake in a straight line, if you feel your brakes pulling to one side then bring your car into us for a quick brake safety check. Provide peace of mind for the driver, knowing a qualified mechanic has checked over your vehicles braking system. If your brake-pad warning light indicator lights up on your dashboard, think about booking your vehicle in for new brake pads sooner rather than later. If you leave it too long the metal plate of your brake pads will start to touch the discs, which then could cause you to also need new brake discs as well! Ensure the handbrake is working to it’s optimum efficiency, including checking that the handbrake cable is not wearing. If you’re tyre is below the required legal limit, you could be looking at a hefty fine and 3 penalty points on your license per defective tyre. Good quality tyres can help with grip in wet & icy conditions, they can also help grip under severe braking and reduce your stopping distance. Some modern tyres can also help increase fuel economy, this is due to less friction being created between the road and tyre. If you’re steering wheel judders slightly when on the dual carriageway, this could be your wheel balancing. Don’t put up with it, get us to check your wheel balancing for you. 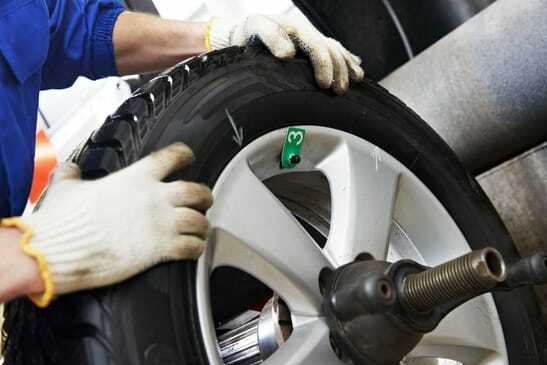 Incorrectly aligned wheels causes premature tyre wear on either the inner or out parts of your tyre. If you notice uneven tyre wear, this could be your tracking. So if you’re uncertain about the legal limit of your tyres or notice a tyre defect, come and see us as it’ll just take a few minutes for us to check this for you and provide you with peace of mind. 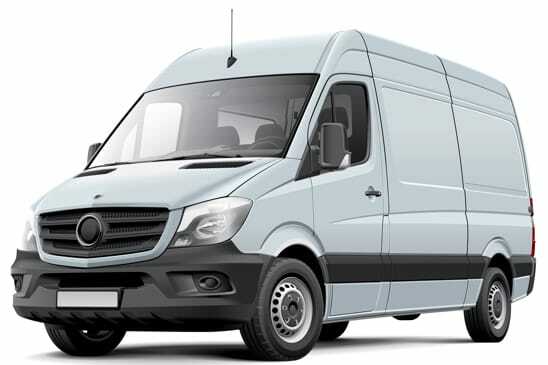 The majority of modern day cars and vans (if not all) rely on an ECU (engine control unit) in order to run. The ECU relies on a number of sensors which are located on vital components throughout the vehicle to monitor Fuel, Intake Air Flow and Engine Temerature to name but a few. 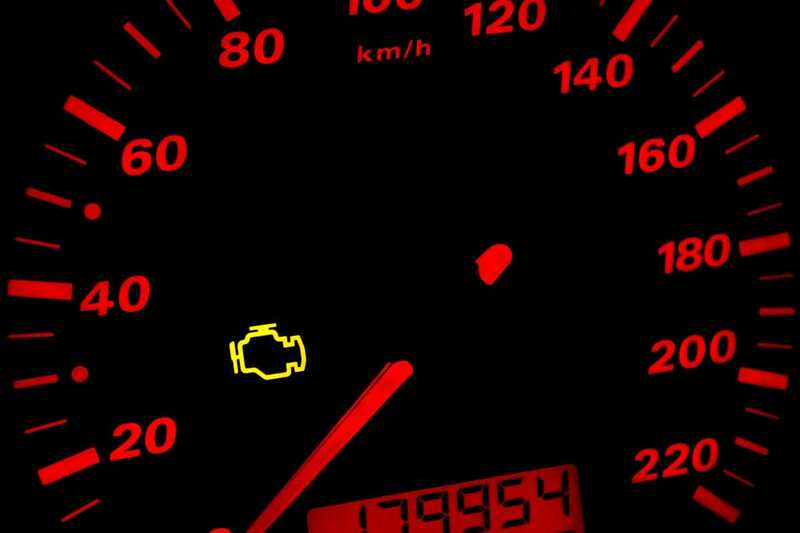 If just one of these components malfunctions, this can effect the performance of the vehicle and an ECU warning light will appear on your dashboard, warning you something has gone wrong. If your ECU warning indicator lights up on your dashboard, your car will more than likely enter ‘limp mode’ which is designed to keep the engine running so you can get home or better still, to your local garage for inspection. Like most modern computers, sometimes an error occurs and they need to be reset. If your ECU light comes on, pull your vehicle over to the next available safe place and turn off your engine and remove your key from the ignition. Wait 60 seconds then restart your engine and see if the ECU indicator is still lit or not. More often than not the light will come back on immediately or at some-stage soon, but it has been known that sometimes this cures the fault. We still recommend that you bring your car to us so we can see what went wrong. Full Circle Motors has the latest ECU diagnostic equipment designed to pin-point engine management faults, for most modern day vehicles. 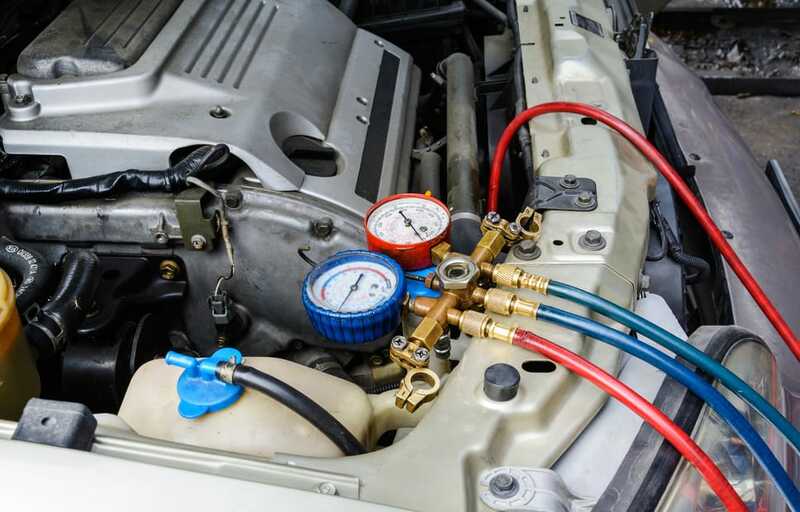 Full Circle Motors are air conditioning specialists, we are able to carry out vehicle air conditioning diagnostics, repairs and air conditioning re-gases to cars, vans & light commercials. We also carry out air conditioning services, which is recommended at least every 2 years. The best way to keep your air conditioning working as it should, is to ensure you use it for 10-15 minutes every week throughout the year. 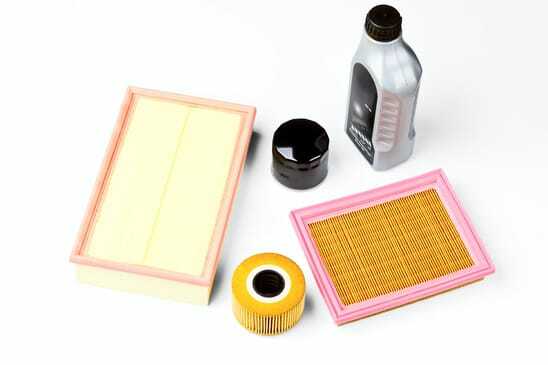 This ensures the gas is maintained and the lubricant is kept circulated. 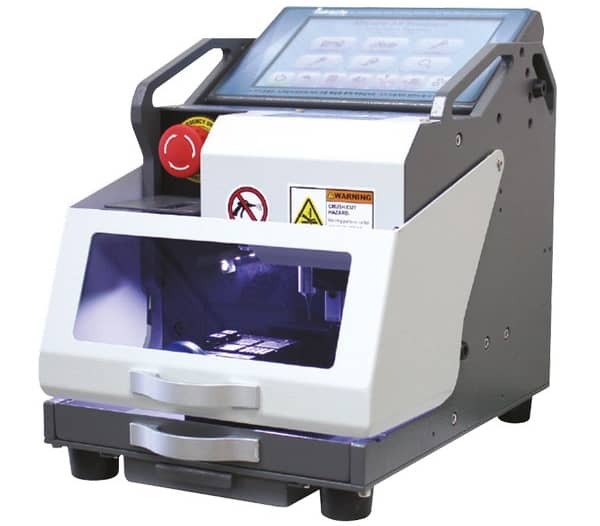 Full Circle Motors has invested in the latest laser car-key cutting technology. We are now able to offer laser car key cutting in Plymouth & South Hams, usually at a much lower cost than main dealer prices. No more having to send a key away for reprogramming, we are able to laser cut a new key and re-code keys onsite! If you’ve purchased a car and only have one key, many of us think I must get another key cut but in reality we never do, as not many local garages offer this service. However if you lose the only vehicle key you have, it’ll cost you time and usually a lot more money than it would have cost, had you still had your original vehicle key cut and re-coded by us.